Trying to find a new bed for your rig, but don’t quite understand what constitutes an RV mattress? 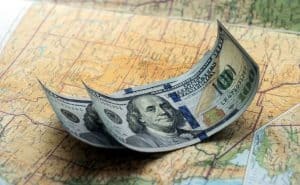 I’ve done some serious research into this topic and come across information that should aid in your search. This list of differences might seem a little vague, but we’ll dive further into each below. So please, keep reading and let us give you all the information you need about RV mattresses. The first thing to understand is there’s a reason RV mattresses are different than standard ones. 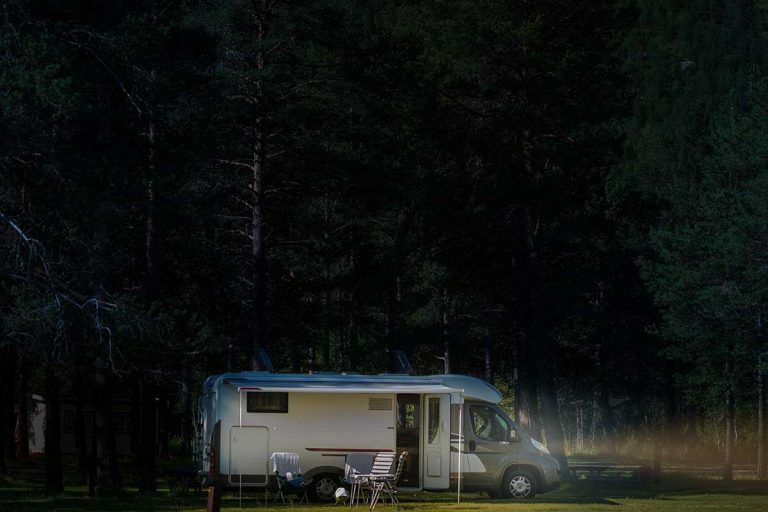 You see the environment inside an RV is much more confined than inside your home. RV mattress manufacturers take this into account when creating their products. In other words, the odd parameters of an RV bedroom have an impact on the design of these mattresses. 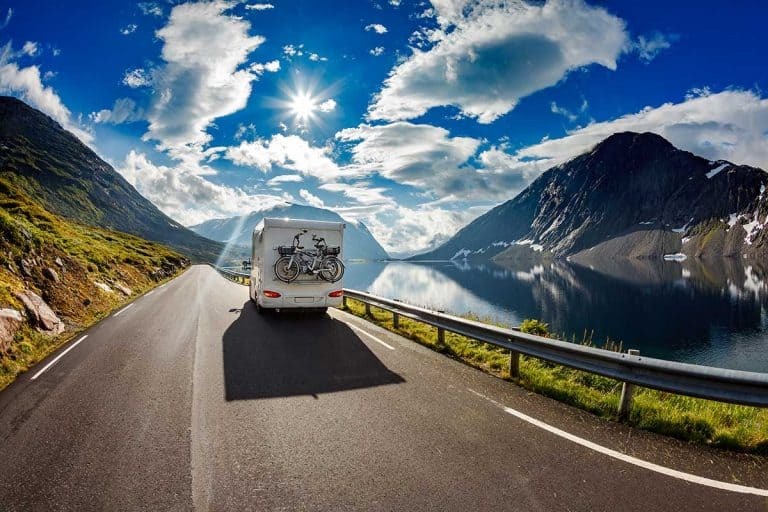 RV mattresses features lighter materials for a simple reason: the load weight inside your RV matters. I mean, it’s not like you’re worried about the overloading your bedroom back home with a heavy mattress. 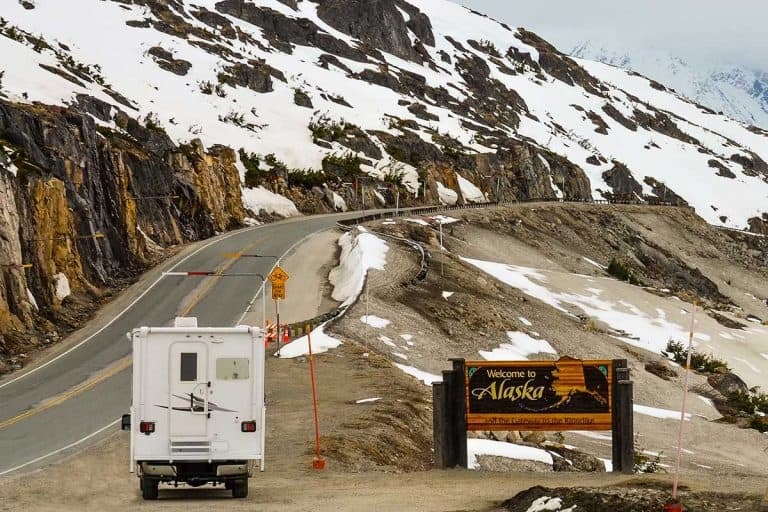 But on an RV, this consideration can have a severe effect and can limit what you put onboard your rig. For instance, if your trailer has a 3,000-pound gross trailer weight, a 100-pound mattress would represent a sizable chunk. It might not seem like a big deal; but remember, this number encompasses everything in the rig such as food, fuels, you, etc. And you don’t want a mattress having more weight than it needs. Each one of these materials will ensure the mattress you get is comfortable and lightweight. And it’ll provide these qualities without being a massive part of your trailer’s maximum load weight. But it’s a little bit more complicated with an RV mattress. 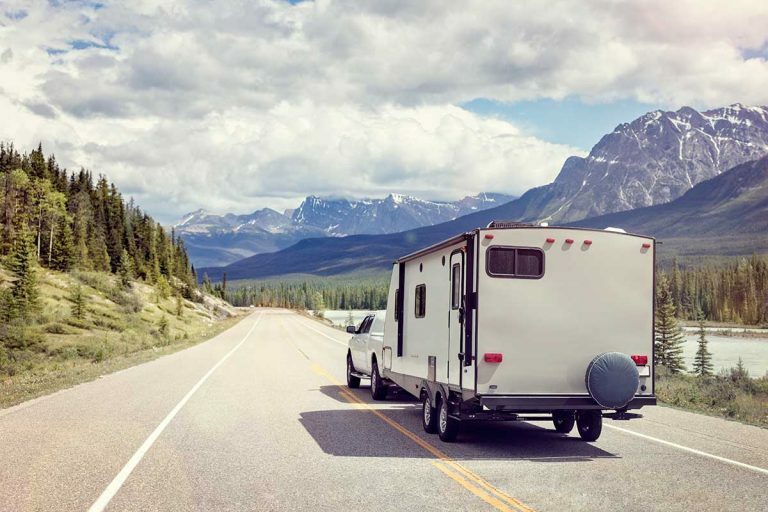 You see these products take into account the small sleeping spaces inside an RV; therefore, follow a different sizing chart than standard beds. And it’s not just the size names themselves that are different; it’s the measurements as well. For instance, an RV King is five inches shorter than a standard King, which is quite confusing. It doesn’t help that specific sizes have multiple variations as well. You see the RV Bunk can come in four different sets of measurements: 28W x 75L, 30W x 75L, 30W x 80L, and 34W x 75L. Given this information, it becomes apparent you need to measure your previous RV mattress before buying a new one. It’ll ensure you don’t have to rely on the size name alone when getting your new bed. The average thickness of an RV mattress will range between six and eight inches. Meanwhile, the average standard mattress will be 10 to 11 inches thick. This difference could be a bit of an issue for people who like a sturdier bed. 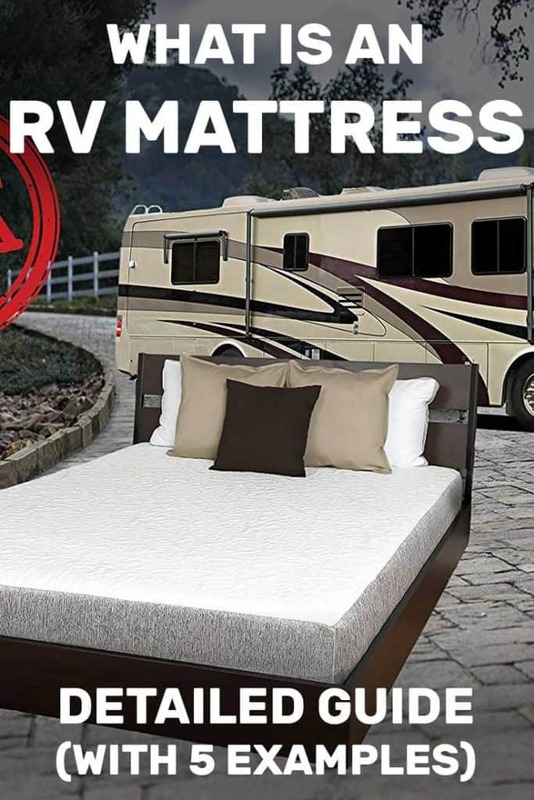 Of course, you could find an RV mattress with a higher level of thickness; but it’ll end up costing you a little bit more money. It’ll also take up a lot more room inside your RV, which is hardly ideal given the limited space. Sometimes an RV mattress will feature a different shape configuration than you don’t usually see with a standard one. It’s not uncommon for these products to have curved edges or other custom shapes. These unique shape designs help them fit better into the environment an RV bedroom represents. You might even come across an RV mattress with a corner or two cut out; this feature is done to accommodate for the sharp turns inside an RV. If you’re still a bit confused, we’re going to provide you with five examples of these products below. 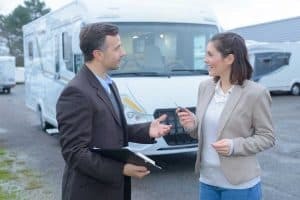 In doing so, these mattresses will ensure you understand what you should be looking for in an RV mattress. 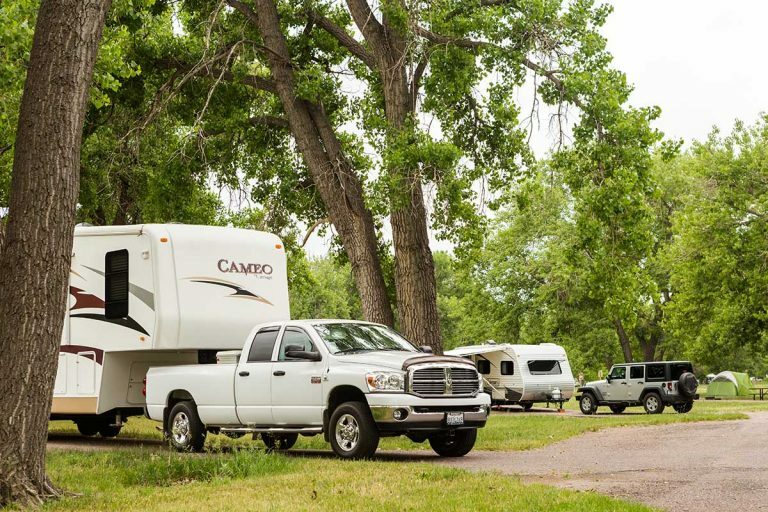 These five examples are all high-quality mattresses, and each one will make your RVing experience much more comfortable. No more worrying about sleeping on something that’s basically a box spring with some fluff. The Live Sleep Resort Classic RV Memory Foam Mattress will ensure sleeping on your RV isn’t a hassle. In fact, it will become a borderline delight with all the greats qualities this mattress offers. You see this mattress will minimize or prevent pain by naturally molding to your body shape. In doing so, it creates an incredibly comfortable sleeping experience and reduces the pressure on both your neck and back. It’s also worth mentioning that this mattress is both hypoallergenic and anti-bacterial. As a result, you’re entirely protected against gross things like bacteria, dust mites, mold. And it provides this feature without using harsh materials. This mattress comes with a removable and washable cover isn’t something overlook either. It makes the cleaning incredibly quick and simple, which is perfect for you dog lovers out there. You should take comfort in the fact it comes in eight different sizes as well. Given all this information, it’s hard to envision a scenario where this mattress wouldn’t be a good fit. Click here to see this product on Amazon! This DynastyMattress product is one of the best options available for a myriad of reasons, but its four-layer construction might the top one. This feature separates the 10-inch thickness into four different sections, which will keep the mattress in top-notch condition. The four layers ensure there won’t be any issues with lumps or padding leveling off; therefore, you can reasonably expect this mattress to stay strong for many years. It consisting of a comfortable memory foam material will also help in this regard. It’ll provide you with a lump-free, comfortable sleeping experience, which you won’t end up feeling in the morning. This material is infused with gel beads as well to ensure your sleep don’t become sweaty. In the end, everything about this product is high-quality and deserves consideration from anyone buying an RV mattress. After all, what else could you want? The Zinus Sleep Master Ultima Comfort Memory Foam RV Mattress is ready to satisfy all your sleeping needs. The memory foam material is considered top of line and inclusion of the fiber-quilted cover adds additional comfort. As a result, you can reasonably expect a fantastic night sleep on this mattress. It’s also helpful that this product doesn’t contain harsh chemicals; this aspect is something you should always consider before purchasing a product. Zinus gives you a choice regarding thickness as well. You can either pick an 8-inch or 10-inch, which could be helpful for the people that want a firm bed. After all, a 10-inch mattress should be thick enough for anybody. And all of these wonderful features are available for an affordable price. If you’re looking for a bargain, this mattress from Zinus certainly fits the bill. This mattress from Premier Sleep Products has a few features that’ll make it stand out from the pack. In particular, the cooling gel memory foam will reduce motion transfer, which should keep sleeping sweat-free. It’ll also ensure you don’t get woken up by your significant other’s bathroom visits in the middle of the night; therefore, this mattress represents a fantastic choice for all you light sleepers out there. This mattress being created in the USA isn’t a bad aspect either. You see this bed had to go through all the strenuous rules and regulations placed on American made products. As a result, you can expect a high-quality product. And finally, I like the inclusion of the 10-year warranty as well. It’ll make sure you have protection in the event something happens to the bed itself. It also helps that mattress is resistant to allergens, which is always a plus. The last mattress I want to showcase is another one from Zinus. And this particular product continues to establish why this brand’s so highly thought of within this marketplace. I mean, the features this product are incredible. For instance, it comes with ICoil pocketed springs, which offer substantial support. And since it’s not a memory foam mattress, you need something to pick up the slack in the support department; these springs certainly bring this to the table. Zinus also included natural green tea extract into the process to ensure the mattress always stays fresh. It’s little additions like this one that showcases why this brand continues to be at the top of this industry. The foam being CertiPUR-US approved is a nice inclusion as well. This certification demonstrates that his mattress excels in three essential areas: durability, performance, and content. 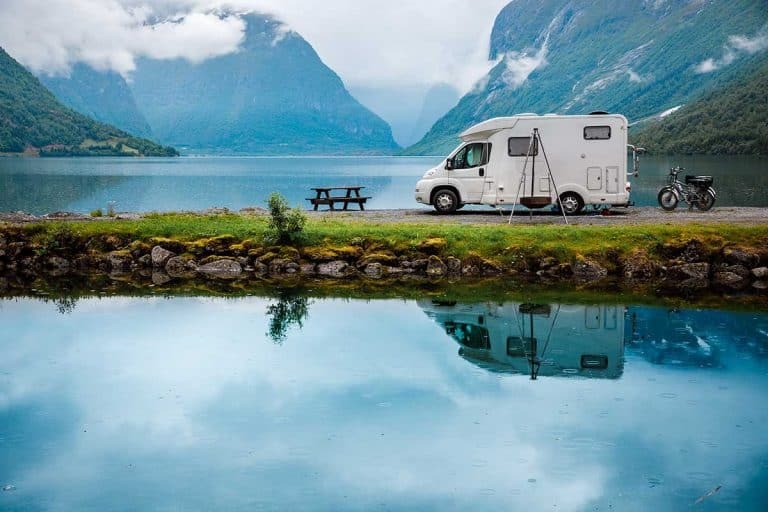 Since you’re now familiar with all the necessary details about RV mattress and some high-quality examples; you should no have issues finding the perfect one to make your RV feel like your second home. If you any more questions, please feel free to ask them in the comment section. We’d love to help you in any way we can! 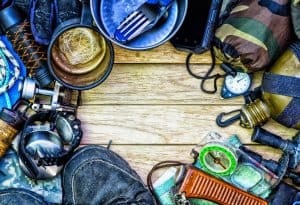 What Should You Pack in Your RV?